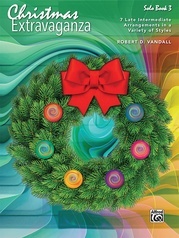 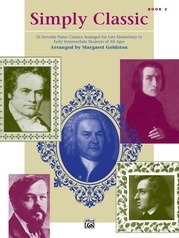 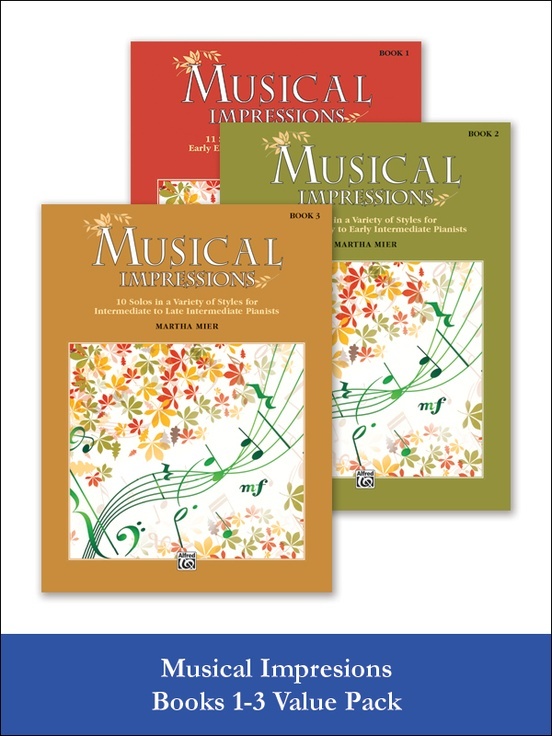 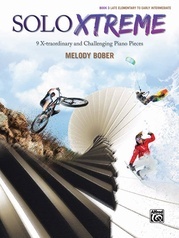 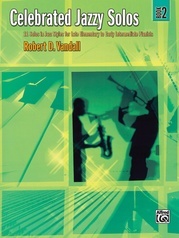 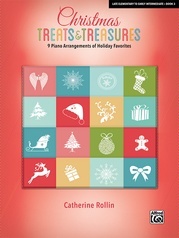 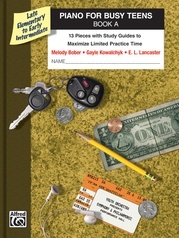 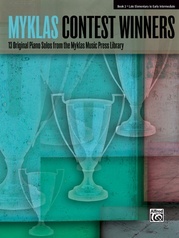 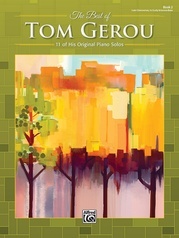 Musical Impressions was written to provide pianists with the experience of playing in a variety of styles. 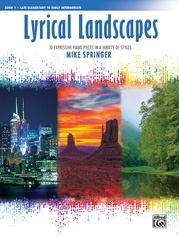 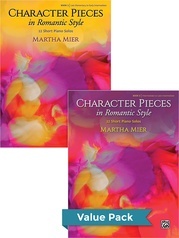 Capturing the essence of different styles is an important aspect of pianistic development. 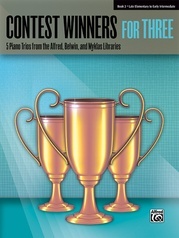 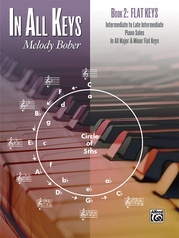 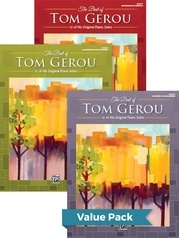 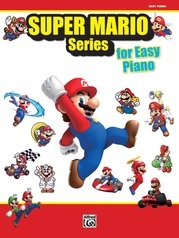 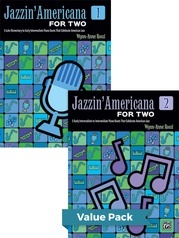 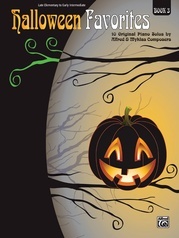 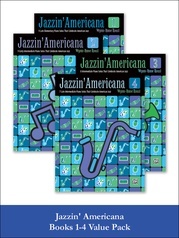 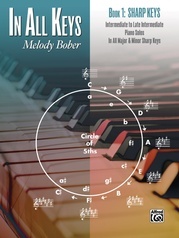 Jazz, styles, romantic ballads, mysterious sounds, and more are found in this series, providing pianists of any age with pieces in many moods.